National gas price average holds steady despite higher demand. 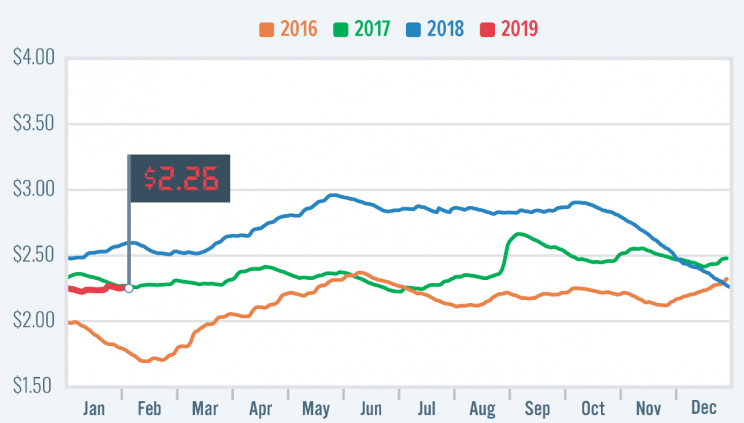 The national gas price average held flat at $2.26 compared to last week, with only eight states seeing an increase in price. This is a significant change from the 25 states that saw price hikes last week. 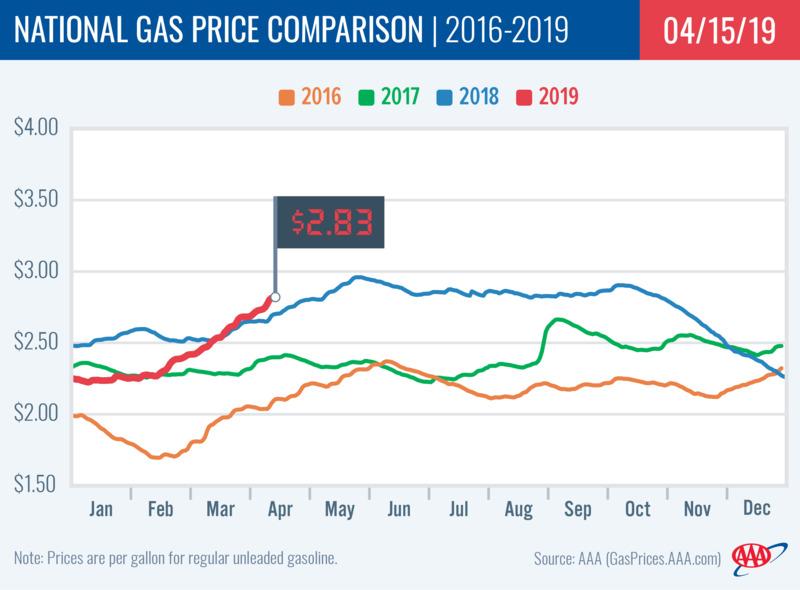 Today’s national gas price average is a penny more expensive than one month ago and 34 cents less expensive than one year ago. The stagnation in pricing come even as demand surged. The Energy Information Administration’s latest demand rate reflected summer-like numbers. For the week ending January 25, EIA reported U.S. gasoline demand at 9.6 million b/d. The last time the rate was this high was during the 2018 Labor Day weekend. One possible explanation for the spike could be the extreme temperatures. Mark Zuckerberg launches Facebook from his Harvard dormitory room. 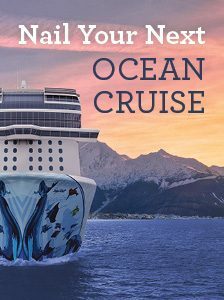 Article tags: AAA, AAA app, aaa mobile, aaa roadside, aaa roadside assistance, book a hotel, car, Chevrolet Spark, gas, gas price, gas price average, gas prices, roadside, travel. 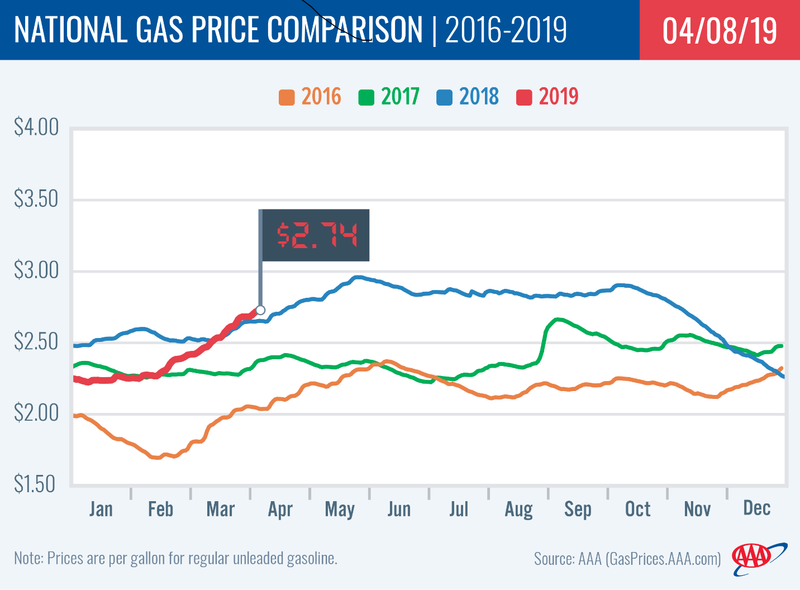 Glad to see that gas prices have remain steady, even though demand has risen!